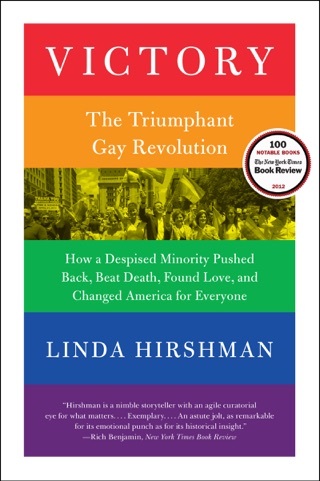 Author, lawyer, and pundit Hirshman (Victory: The Triumphant Gay Revolution) offers a dual biography of the first two women appointed to the SCOTUS: Sandra Day O'Connor and Ruth Bader Ginsburg. 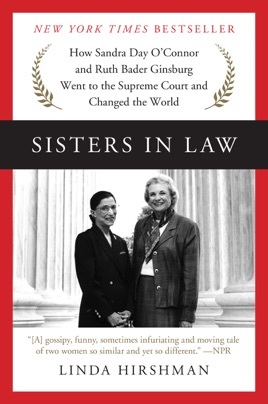 She explores the two justices' very different personalities and how their experiences as pioneering women in the legal profession informed their approaches to constitutional law. Of particular interest are Hirshman's descriptions of the respective paths O'Connor and Ginsburg took to reach the Supreme Court. O'Connor, an obscure Arizona appellate judge, mixed extraordinary social skills, fierce self-reliance, and Republican connections to secure her historic nomination. Ginsburg, "the Thurgood Marshall of the women's movement," parlayed her work on a number of pivotal cases regarding the constitutional rights of women into her coveted appointment. Hirshman illuminates how Ginsburg and O'Connor navigated the high-stakes internal politics of the Supreme Court, and she takes the unusual step of addressing the influence that Supreme Court law clerks can have on the Court's decision making. 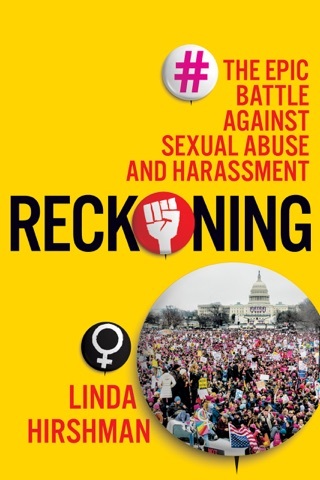 She also spends quality time discussing the evolution of the constitutional theories that the justices apply when analyzing such flash-point issues as reproductive rights and workplace sexual harassment. Hirshman's conversational style and deep analysis of several precedent-setting constitutional cases should appeal to both casual and professional readers.